www.YodasNews.com :: View topic - What Figures Do YOU want? What Figures Do YOU want? Posted: Thu Feb 17, 2011 6:16 am Post subject: What Figures Do YOU want? I was thinking about this last night, and I thought that it should be opened up for discussion. What figures would you like to see Hasbro make in The Vintage Collection? Fisto that is a very impressive list, and I personally can not think of any more additions I would like to see that you have not already listed above... I 100% agree on that list. 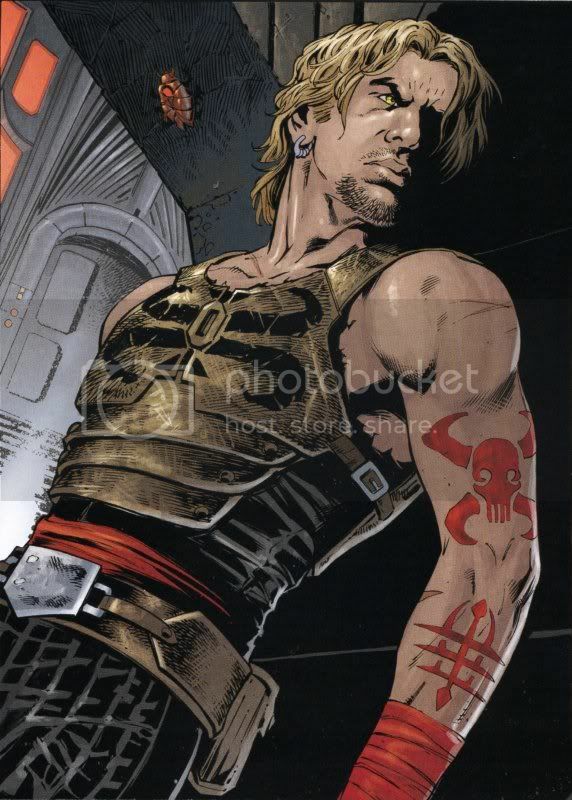 Id like to see a sleeveless tatooed cade skywalker! it would be almost as good as the shirtless melvann tatooed Anakin! 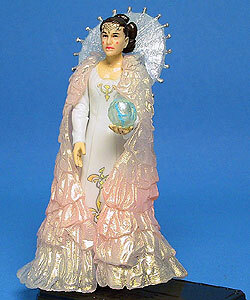 Sim Aloo, the Imperial Dignitary from ROTJ. Yes, that would definitely be a welcome addition. The POTF2 figure in my collection is starting to look a little dated. Not happy with this one? Endor Luke would be awesome! I have to second that one! It would be an easy one, too. 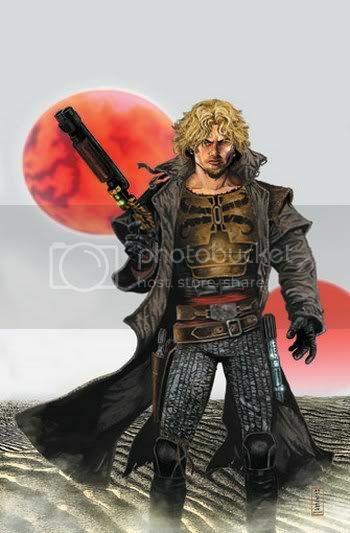 Just repackage the DS2 Luke with a poncho, helmet, tunic and utility belt. Done, and done! I like that padme! Im defo getting HER! She's going for a mere $119 on eBay right now!!!! the buy it now on that has been changed to 54.99! so a 50% cut has been applied already! Glad I bought it at retail for $7!! !